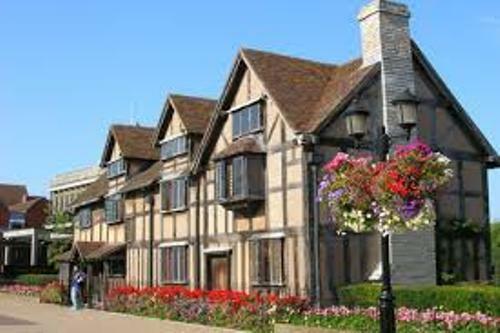 Stratford upon Avon is considered as the popular market town in England. There is no need to wonder that many people come to the town and enjoy it. Moreover, the famous poet and playwright from England, William Shakespeare was born in the city. There are 4.9 million people who visit the town annually. Find facts about William Shakespeare here. 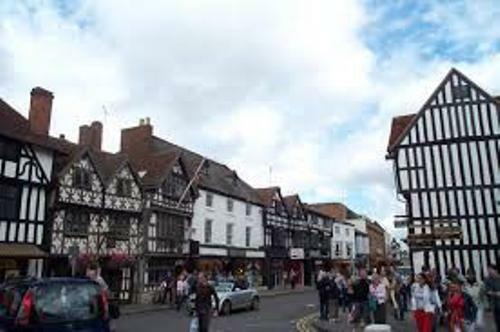 During the medieval period, Stratford upon Avon was developed into a market town. In 1196, the city got the town status. The Town Hall is located in Sheep Street. It houses the administrative Stratford-upon-Avon Town Council. If you want to know Stratford-upon-Avon Town Trust, you have to go to Civic Hall, Rother Street. If you go to Elizabeth House, Church Street, you can find out Stratford-on-Avon District Council. Do you know the function of The Town Council? The litter, public conveniences, cemeteries, crime prevention, parks and, river moorings are responsibility of Town Council. Old Town, Tiddington, Shottery, Bridgetown and Bishopton are included in the suburban areas of Stratford-on-Avon. 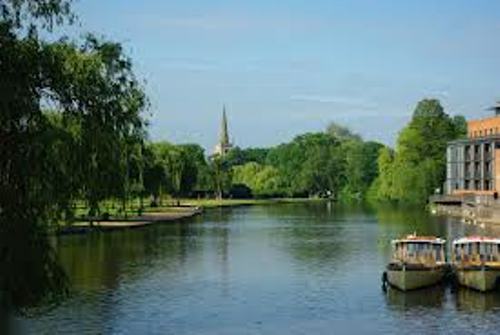 The climate of Stratford-on-Avon is temperature maritime. The extreme cold and heat in the town are rare. It is not surprising for us since this climate condition is very usual in British Isles. In January 1982, the low temperature was recorded in the town. It was -5.8 °F. In August 1990, the high temperature was recorded at 96.3 °F. 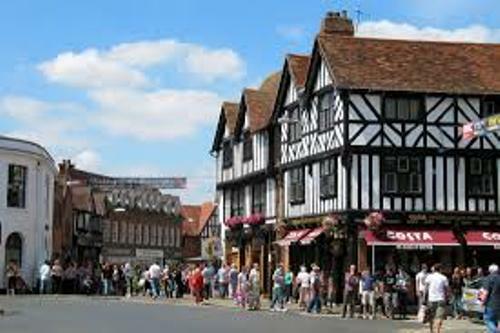 The main sources of the economy in Stratford upon Avon are in tourism, catering, hospitality, and hotel. The other economic sectors which employ the people in the town include market gardening, motor sales sector, information technology, finance, farming, insurance and call center. The people who want to study more about Shakespeare should go to this town for you can check the documents and books about Shakespeare in Shakespeare Birthplace trust. Get facts about Shakespeare’s Life here. 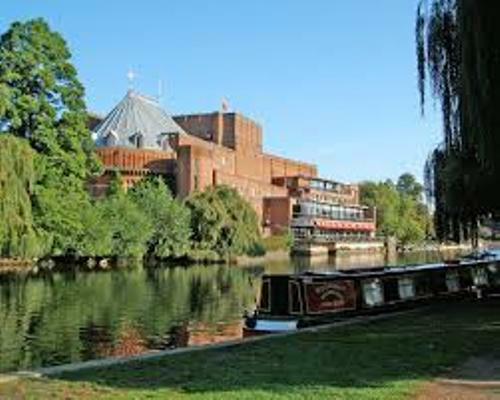 What do you think on facts about Stratford upon Avon?